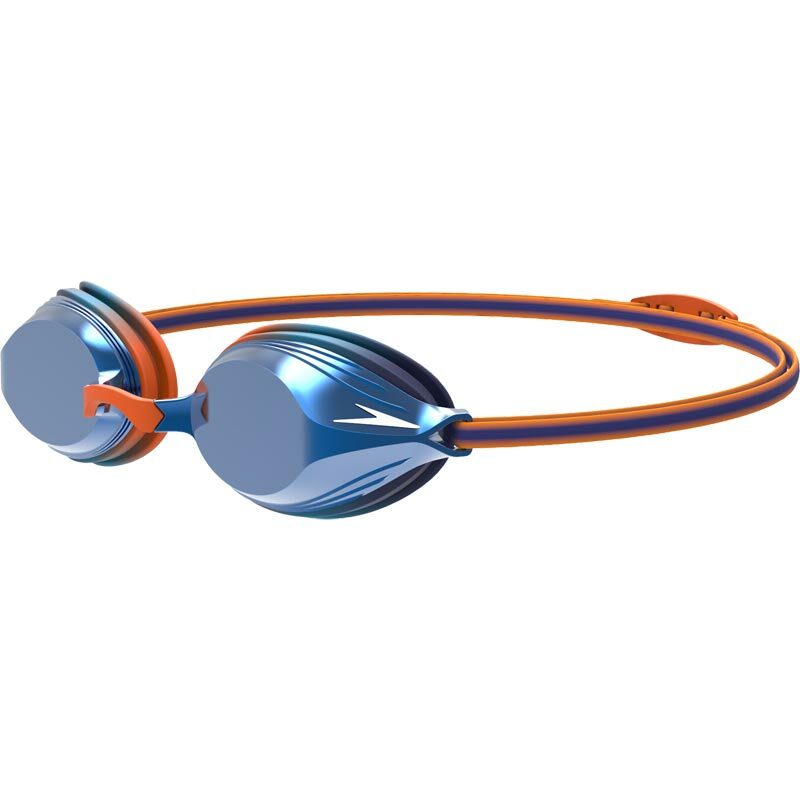 Built for racing, the NEW Speedo ® Vengeance Mirror Junior Goggle features a brand new streamlined lens profile designed to cut through the water. With interchangeable nose bridges and a double silicone head strap, young athletes can achieve a fit that's right for them. Suitable for juniors aged 6-14. Fully approved by FINA. Ideal for racing & outdoor swimming. 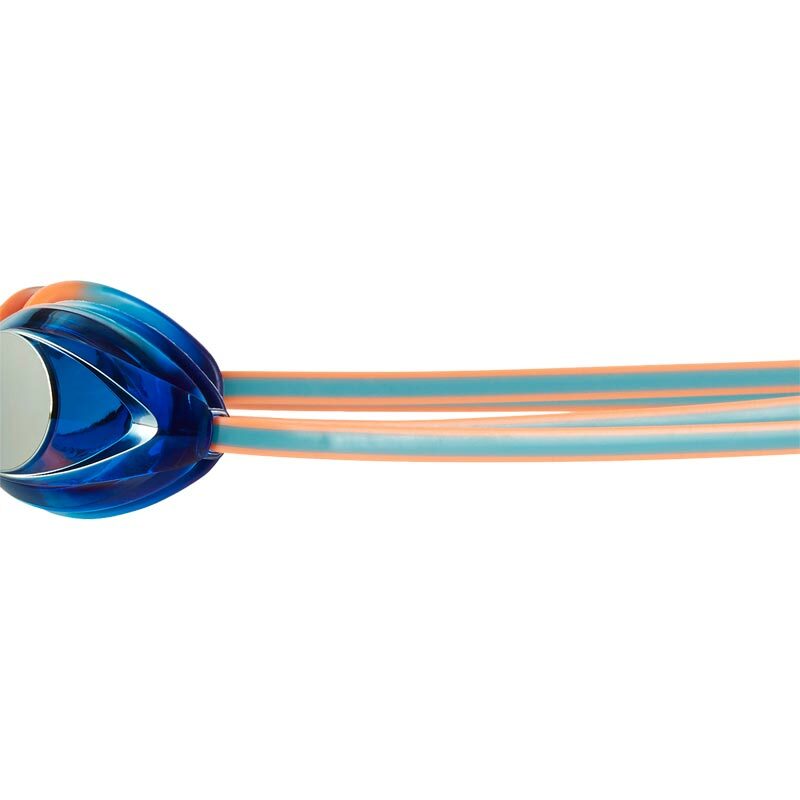 We have had lots of pairs of these , they are our daughters favourite goggles. They fit them both well and last ok although the silicone seals tend to get holes in. The weak point is where the plastic nose bridge plugs into the goggle our last pair arrived broken. Newitts to their credit sent out a replacement pair straight away.